If you have just been introduced to the world of tax lien certificate investing you may be wondering how you go about buying them. 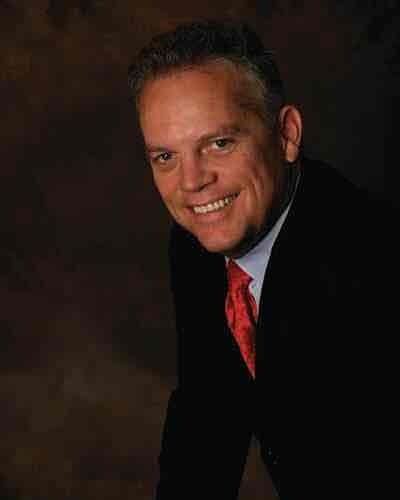 There is no reason to be intimidated by the process; however, I do recommend that you seek out the advice of an experienced tax lien investor before you invest any of your precious resources. In this blog post I will take you through the process of buying a tax lien certificate. 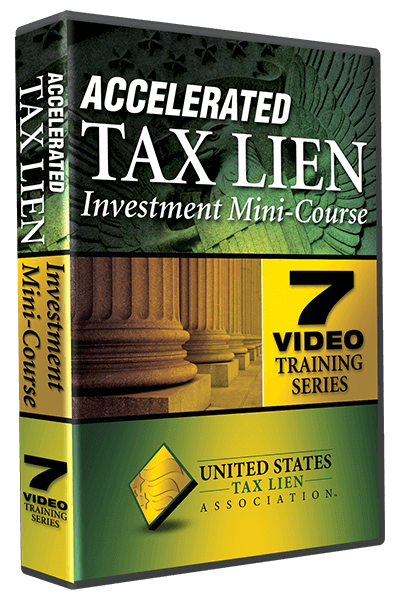 It is important that you understand exactly what you are buying when you invest in a tax lien certificate. A tax lien certificate is a first-position lien on real property. 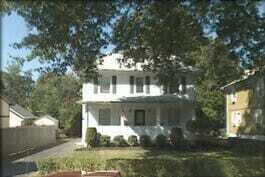 The lien is placed on the property in an effort to collect delinquent property taxes from the property owner. The property owner and other interested parties are given a grace period called the redemption period to pay the back taxes plus interest and fees. If the tax lien certificate is redeemed, then you as the investor will receive your entire investment back plus interest as dictated by state statute. The interest rate and redemption period varies by state – from 10% to 36%, and the redemption period varies from 6 months to 4 years. As a tax lien certificate investor you are not purchasing the property. If the property owner or another interested party such as the mortgage company fails to pay the delinquent taxes plus interest and penalties during the redemption period, then you as the investor can foreclose on the property and own it free and clear. Where to find tax lien certificates? Twenty-three states use the tax lien certificate process to collect delinquent property taxes. Of the twenty-three states that sell tax lien certificates, twenty-one offer them to the general public. New York and Ohio are the only tax lien states that don’t sell to the general public; they sell their tax lien certificates in bulk to large institutional investment firms. I have written another blog article titled “Where to find tax lien certificates” that includes a list of the tax lien states – click here to read it. Tax Lien Certificates are offered through the county in tax lien states. The majority of tax lien sales are conducted through the county treasurer or the county tax collector. You can get detailed information on where and when the tax lien sales will take place, as well as the list of tax lien certificates and terms of the sale from the county treasurer’s office. There are two basic ways to buy tax lien certificates from the county. Purchasing at a live tax lien sale or on an Internet tax lien sale. Purchasing county-held tax lien certificates between sales. As mentioned above, you can obtain information about the live sales and Internet sales from the county treasurer or tax collector. Tax lien certificate purchases made directly from the county are referred to as ‘assignment purchasing’ or ‘over-the -counter purchasing’. 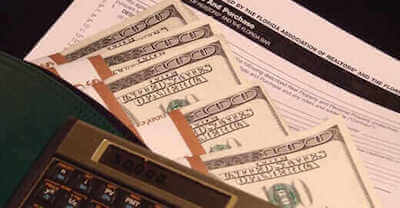 In conclusion, it is imperative that you conduct proper due diligence prior to investing in any tax lien certificates. If you aren’t an experienced tax lien investor, I highly recommend that you seek some training from an experienced tax lien investor on best practice research techniques.